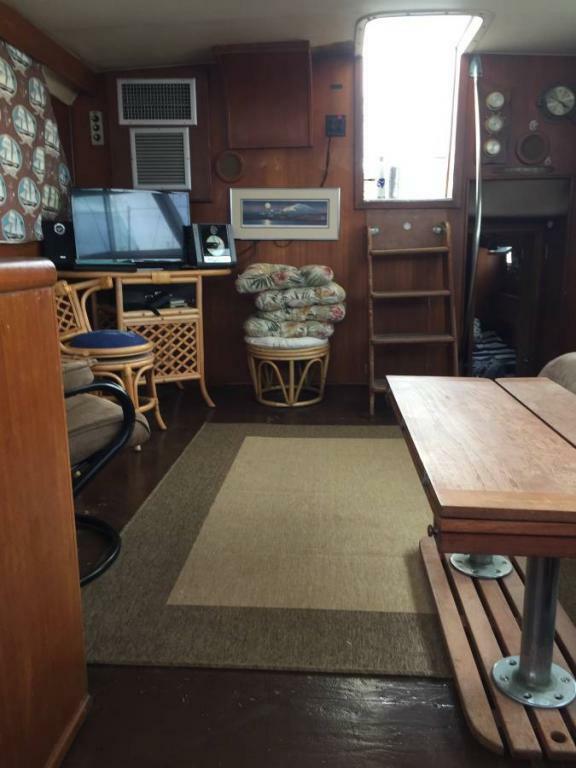 Own a yacht on the water for much less than a condo! 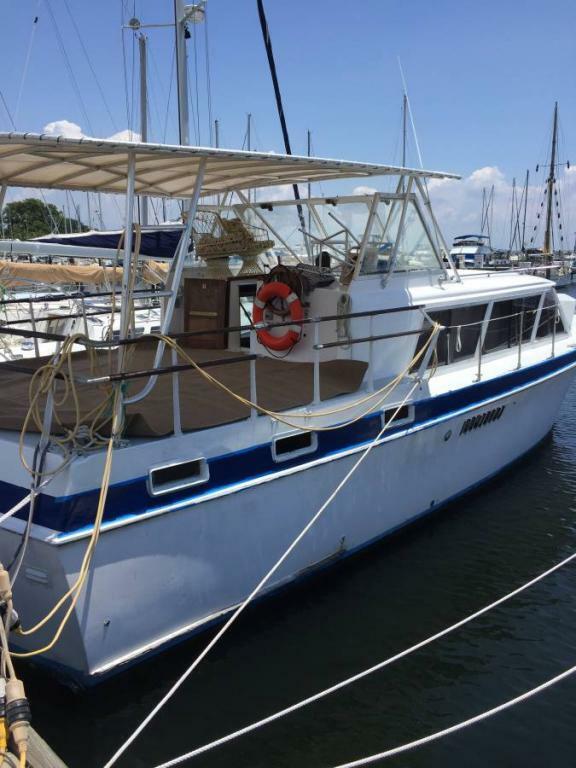 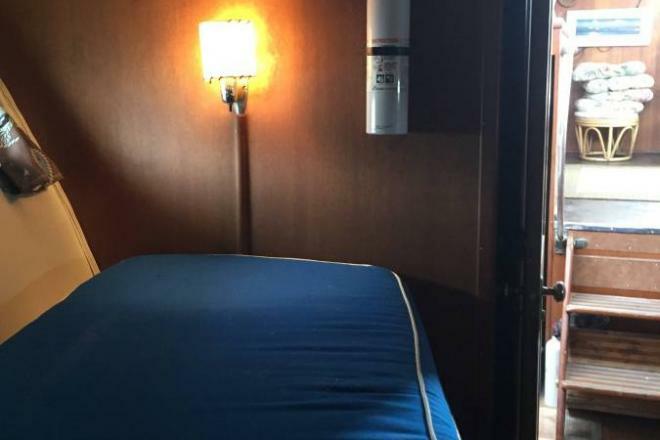 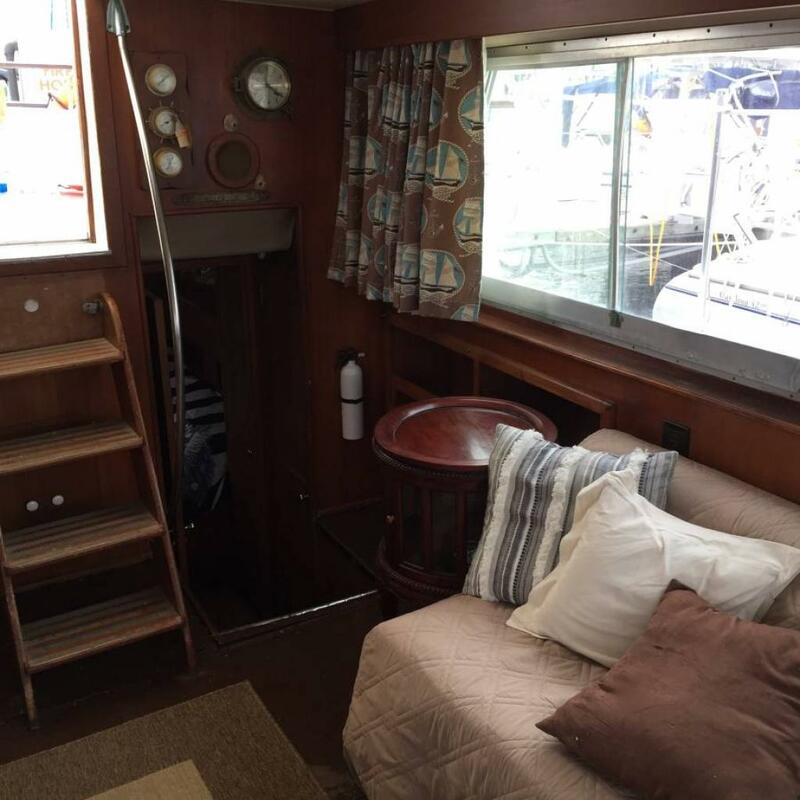 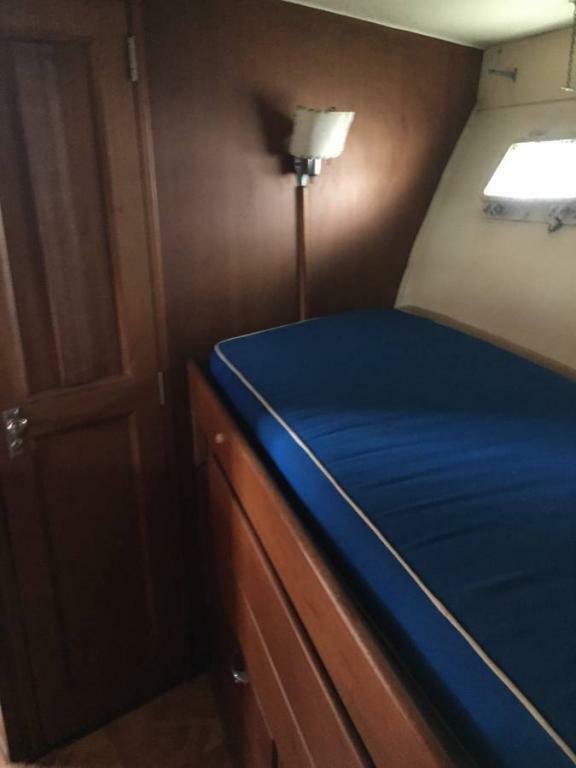 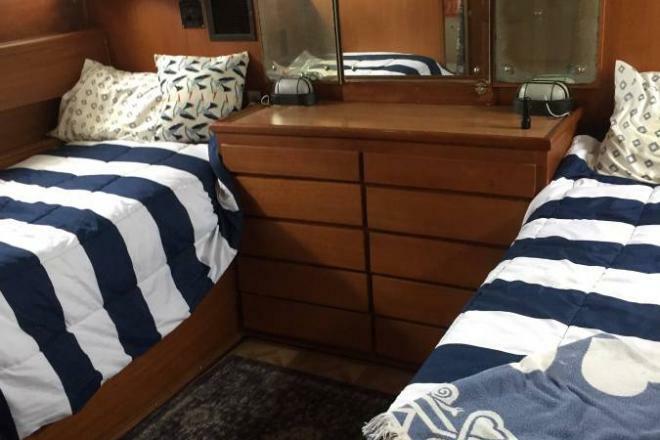 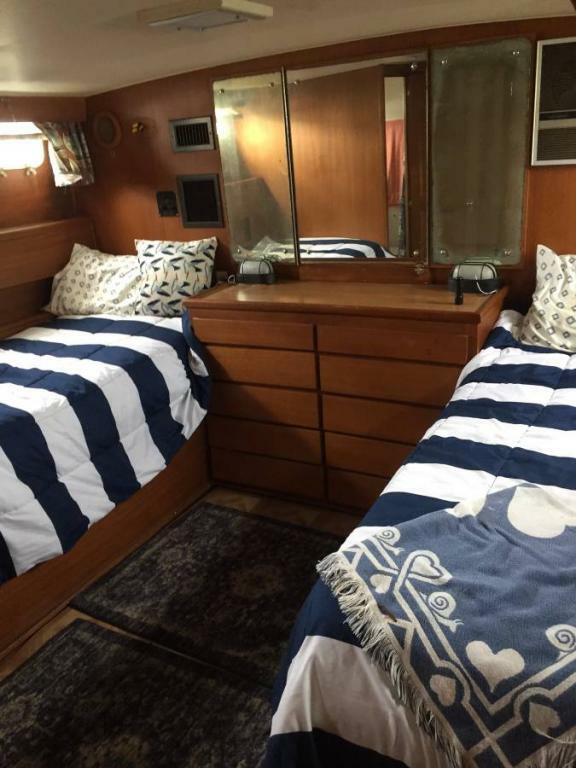 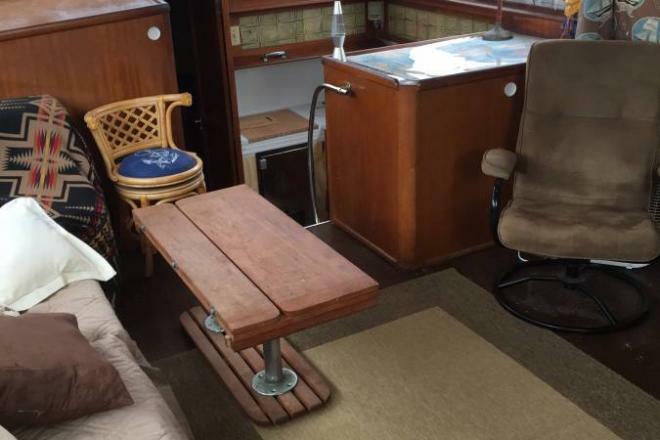 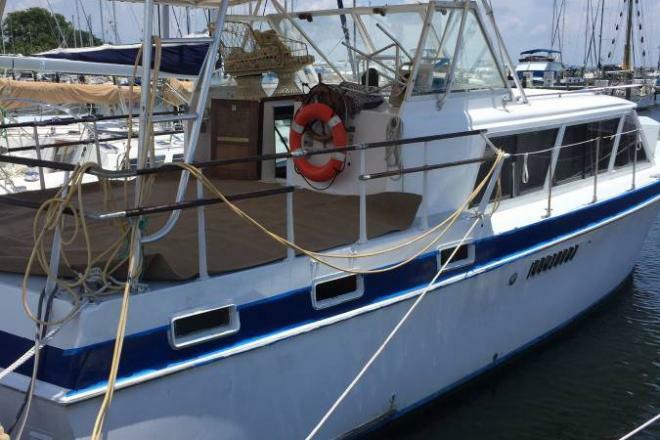 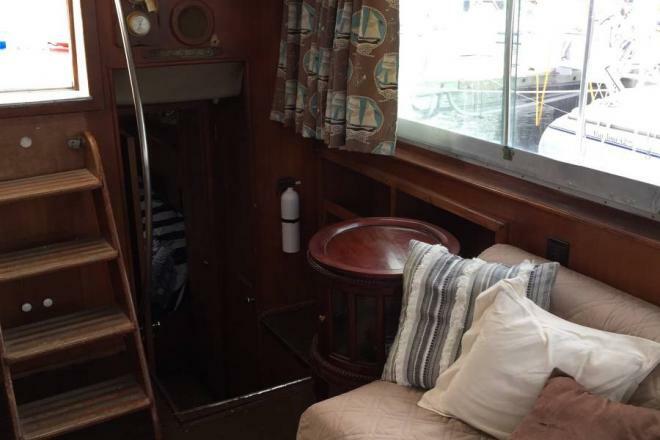 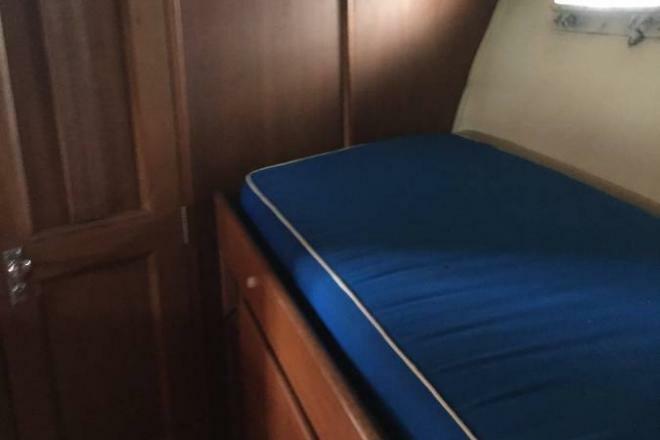 Beautifully restored 41' Hatteras Twin Cabin Motor Yacht within walking distance of vibrant St. Petersburg. 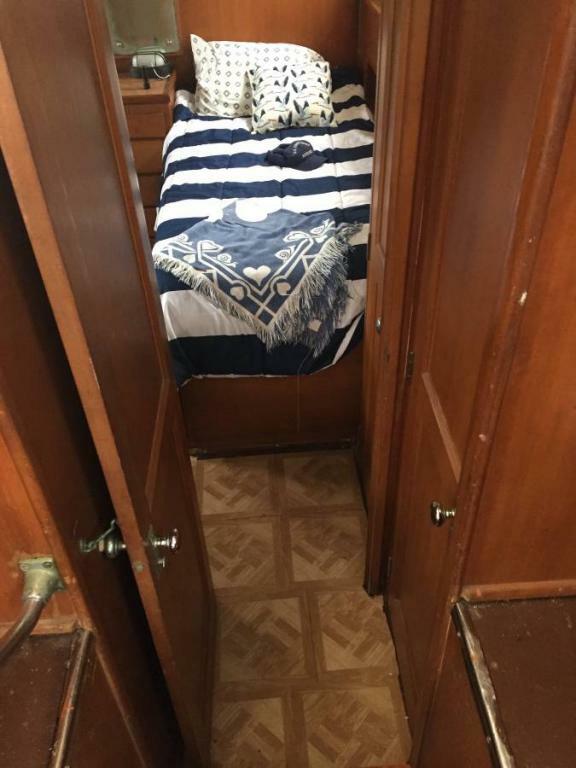 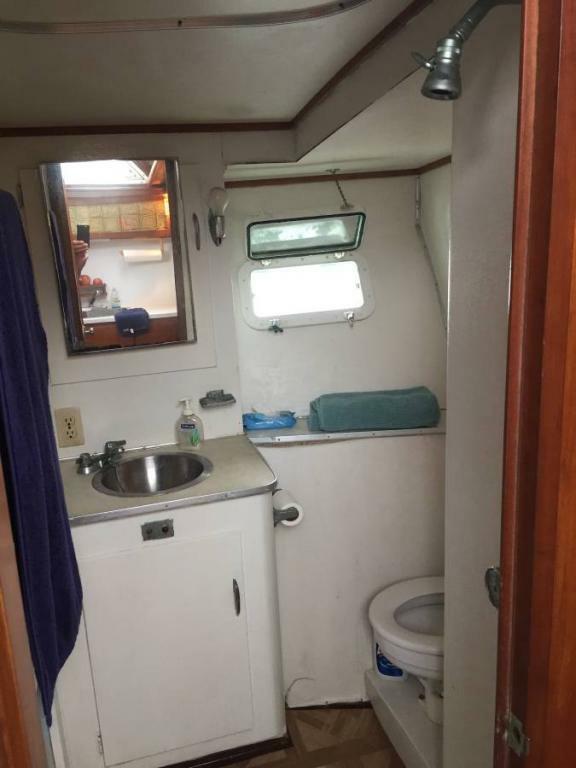 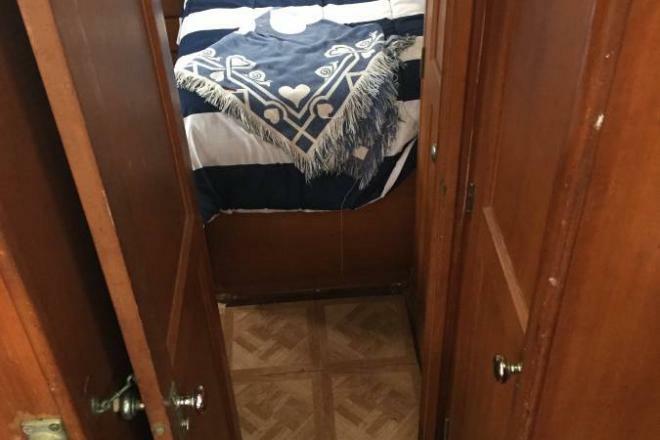 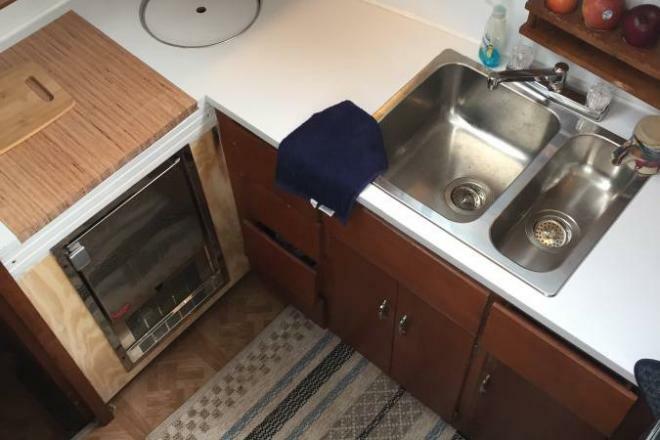 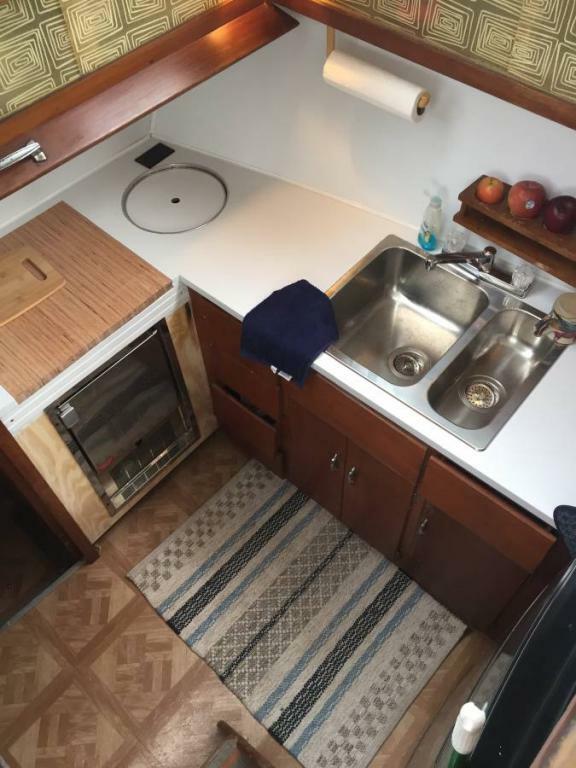 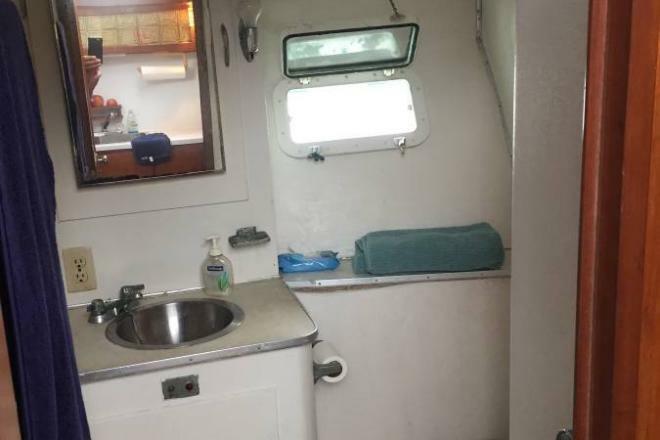 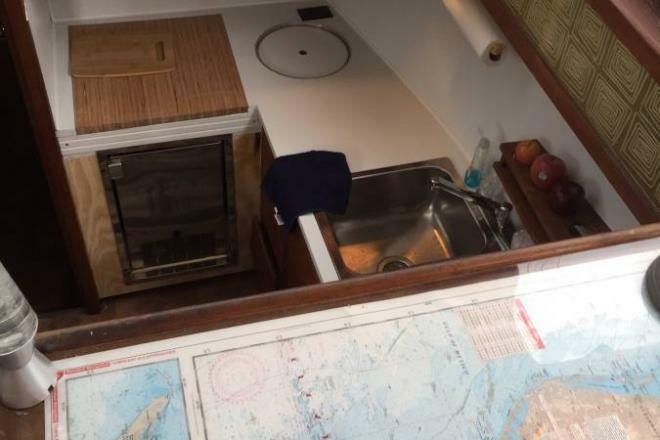 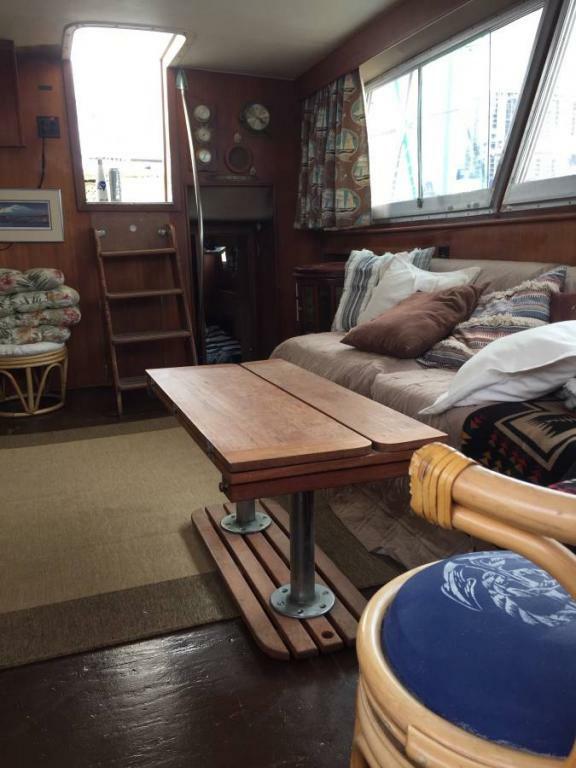 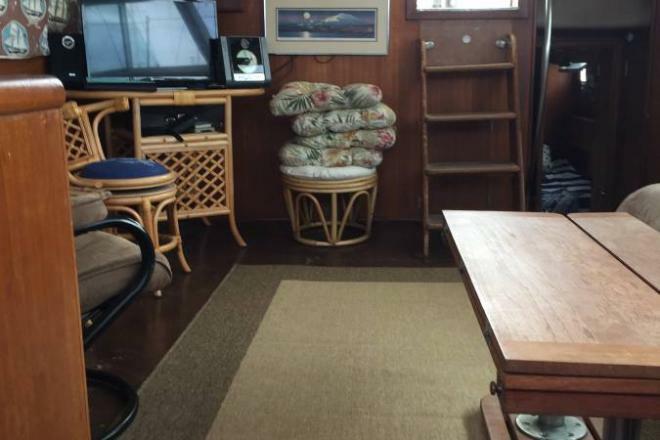 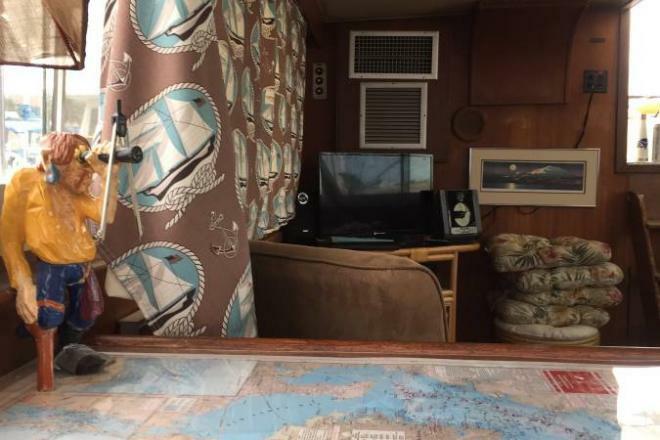 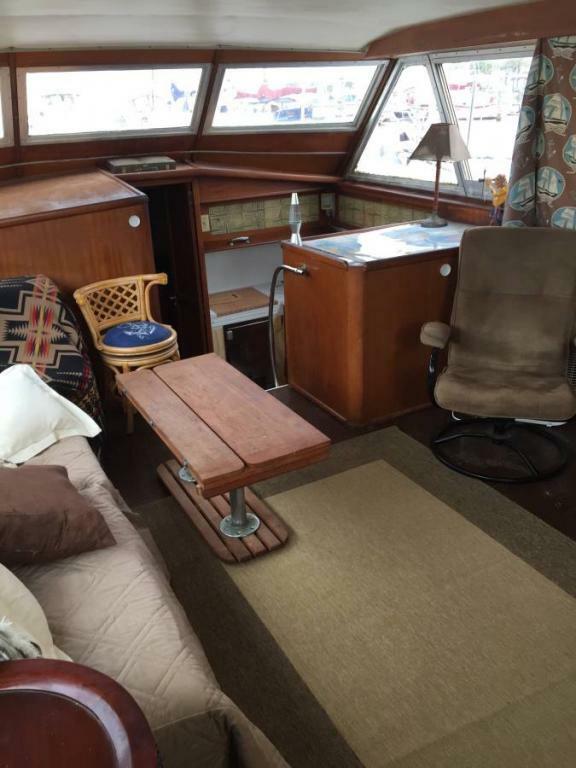 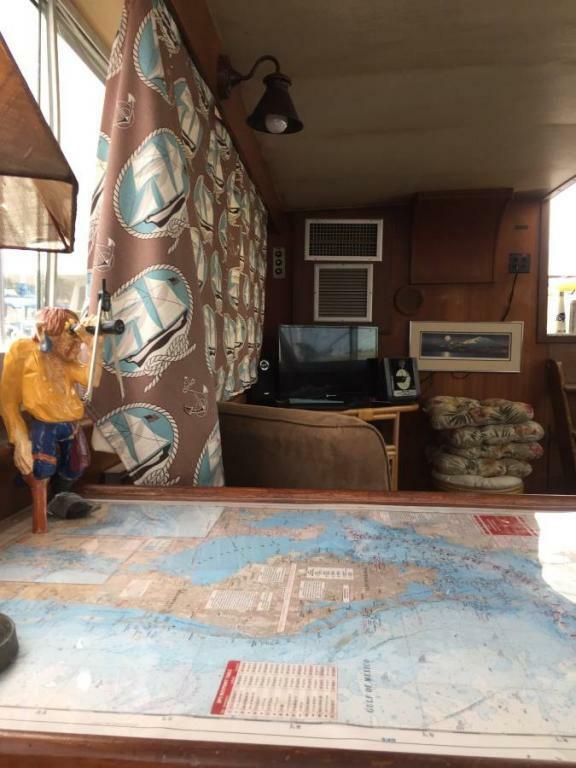 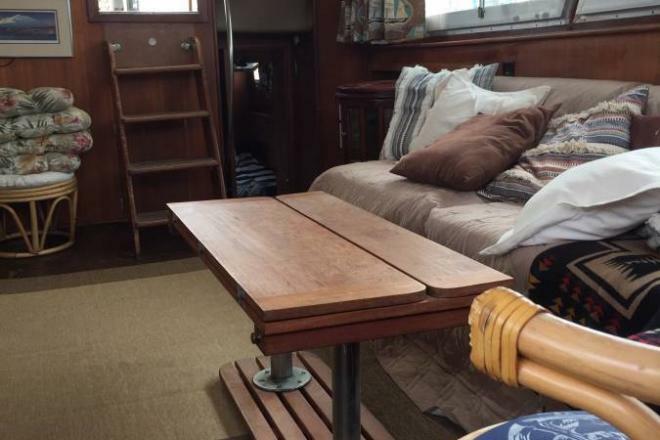 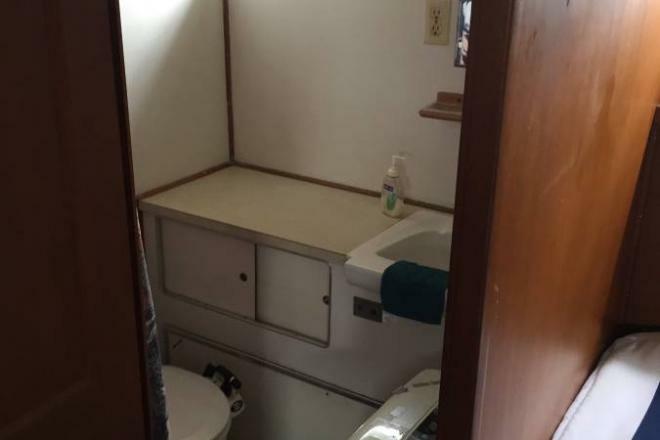 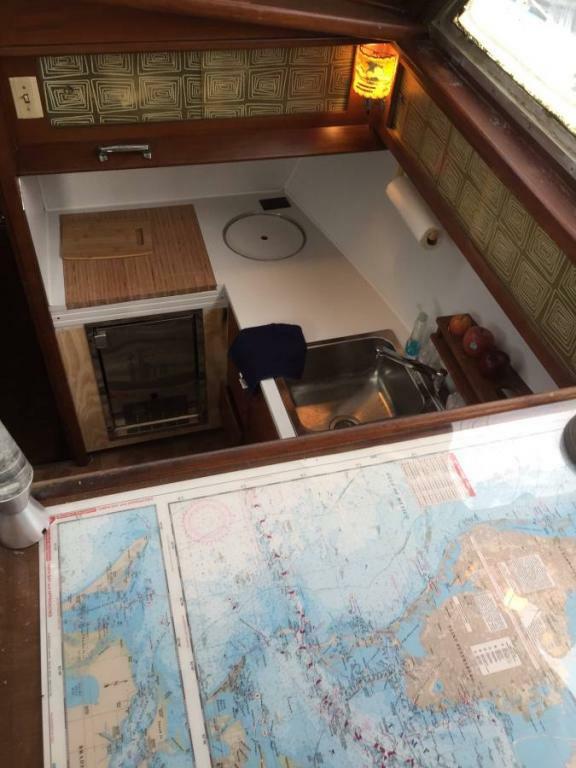 Great location for a live aboard with transferable boat slip. 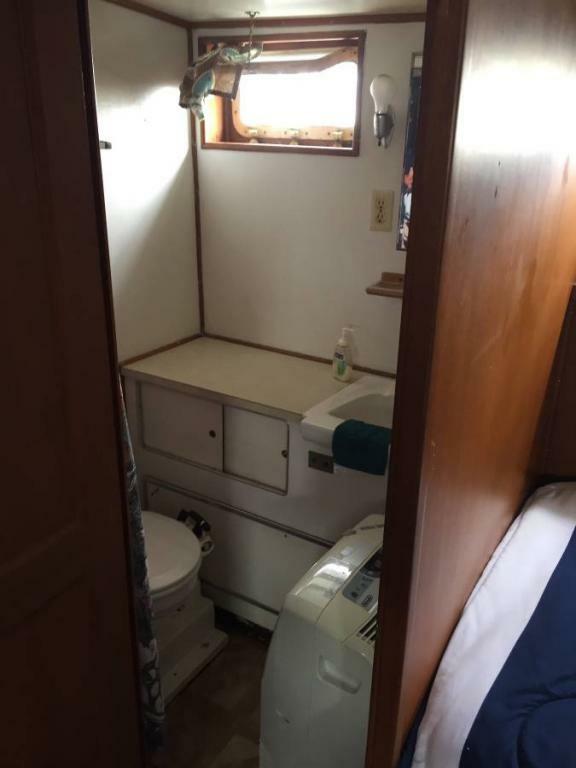 Best view! 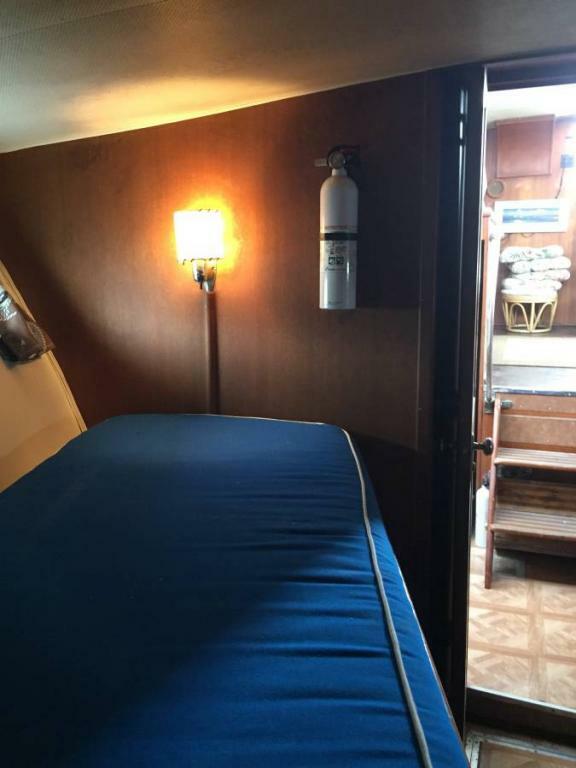 Detriot Diesals 8.7 Run great.